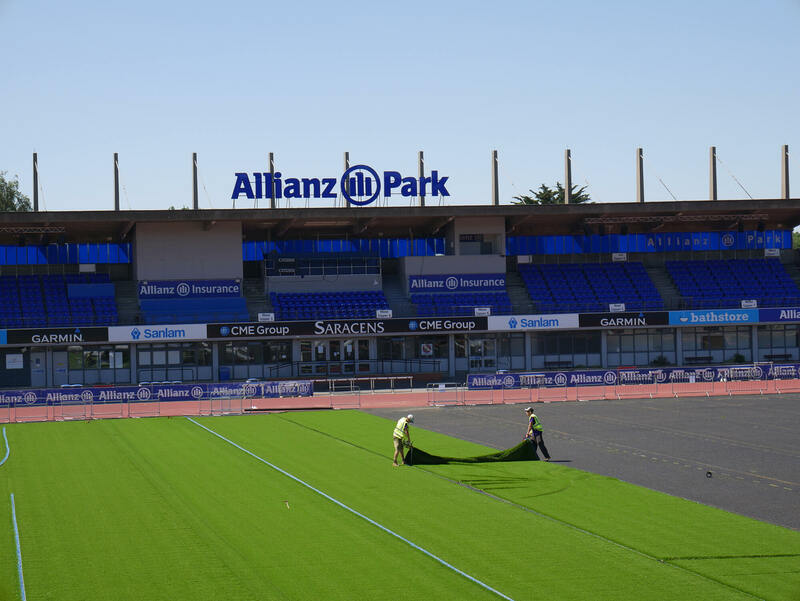 At SIS Pitches, our passion, innovation and clear focus on quality have put us at the forefront of both synthetic and natural turf surfaces, and helped us to become a World Rugby Preferred Turf Producer. 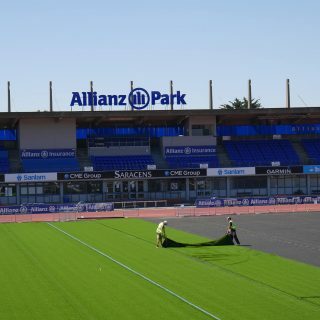 SIS Pitches has built synthetic turf rugby fields for European champions, Saracens, as well as rugby pitches for schools, universities and clubs meeting the world rugby standards. 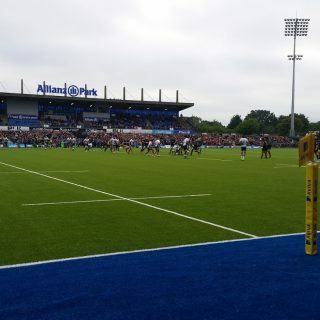 Our SISTurf artificial rugby pitch at Allianz Park in North London has played its part in Saracens achieving the status of double champions. 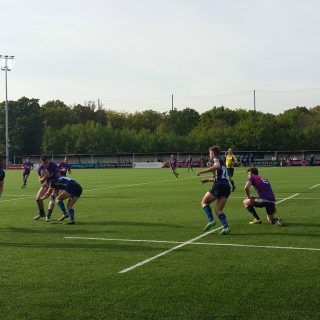 The rugby pitch also plays host to American Football NFL teams, who use it for training ahead of matches at Wembley, and local rugby clubs and schools, making it a real asset both to the club and community. 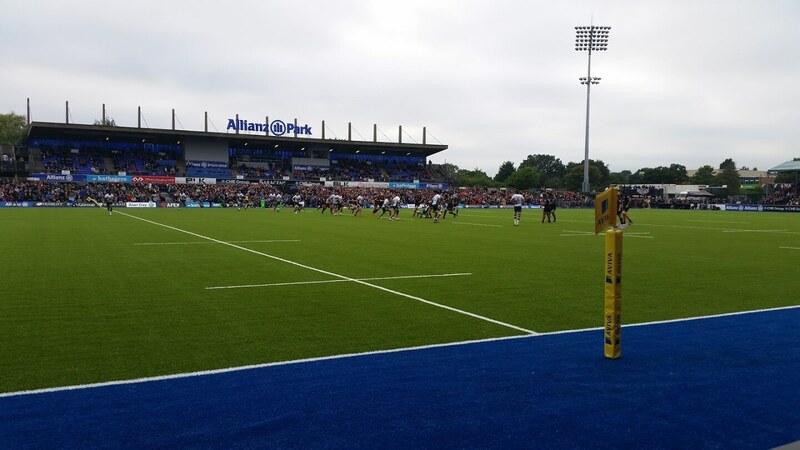 Hybrid natural turf pitches are particularly good for rugby as the surface supports scrums better than natural turf with the fibres preventing diviting and localised wear. 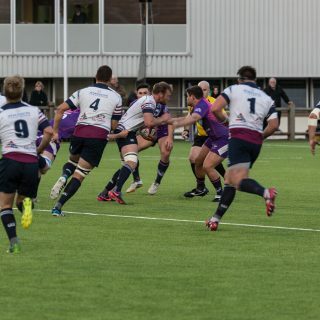 The pitch is also firmer allowing a faster game of rugby. 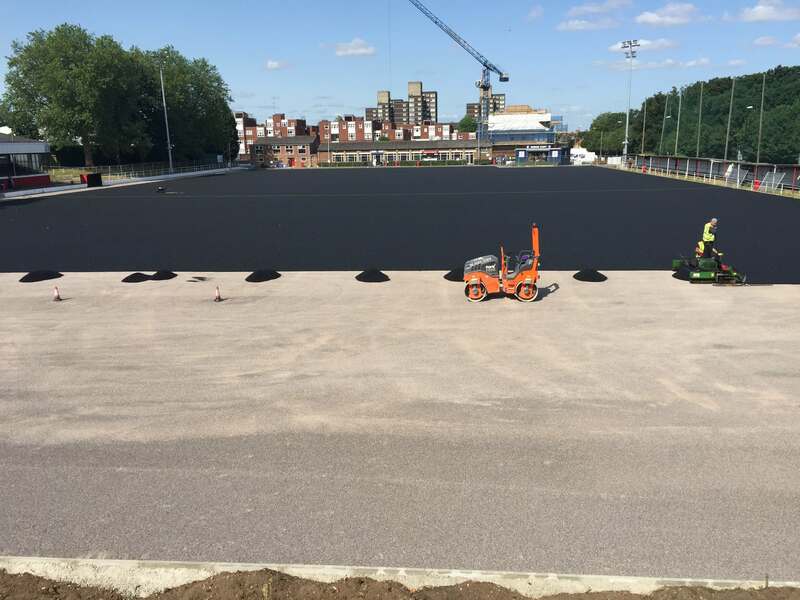 On the other hand, synthetic turf allows for much more frequent use whilst providing a fast and stable surface for players of all abilities. 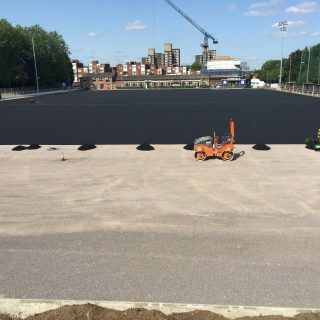 We manufacture and install our own pitch systems for rugby clubs. 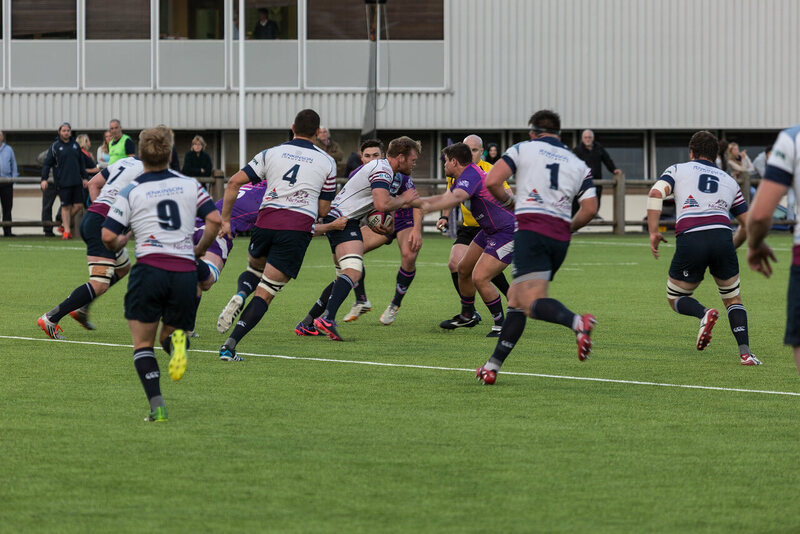 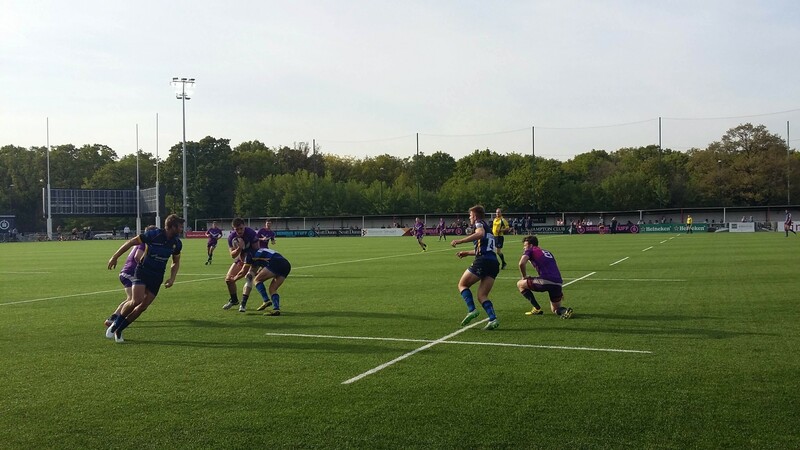 As well as Saracens, our Rugby Union clients include Newcastle Falcons, Rosslyn Park, Loughborough University and Durham University. 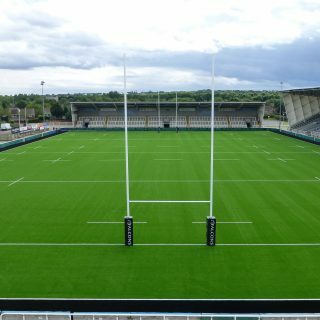 We also installed Rugby League pitches at Leigh Sports Village, and are working within the Framework on several more rugby league pitch projects. 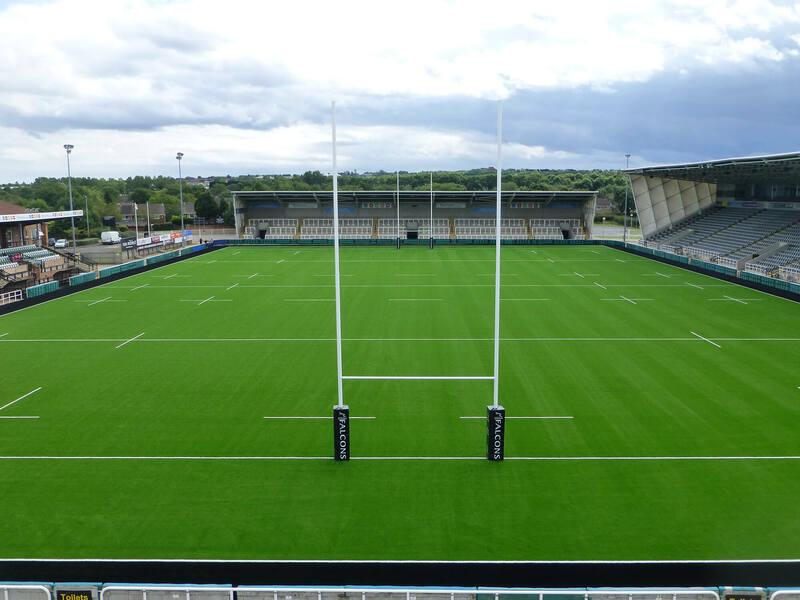  Rugby pitches, whether it be a synthetic, hybrid or natural pitch, are constructed in the same way as any other of these types of pitches. 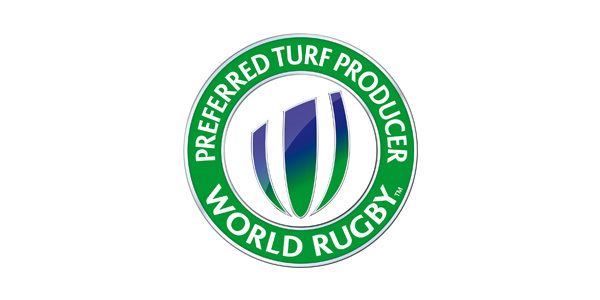 The only difference being that for rugby the grass should be left slightly longer than average.